Details: Embroidered USA badge and Nike logo. 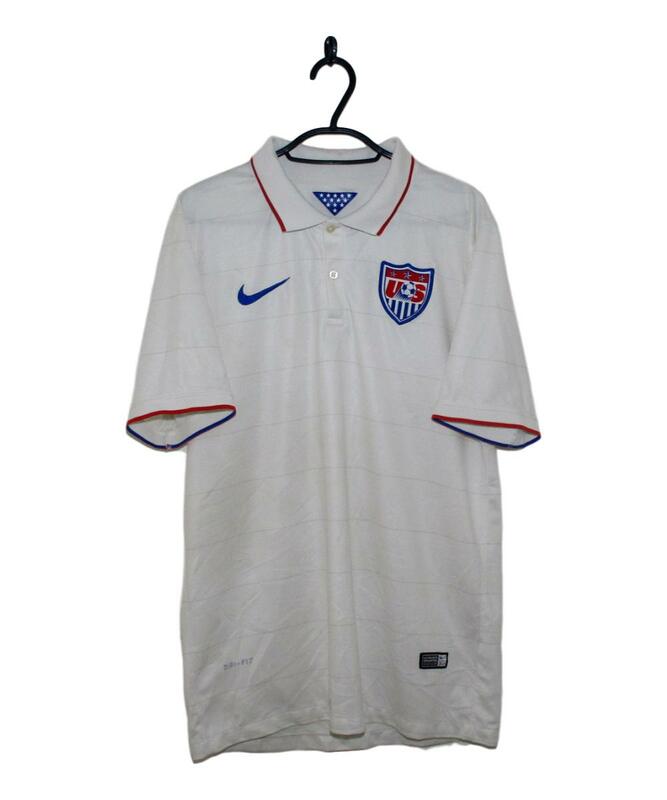 The 2014-15 USA Home Shirt made by Nike is white with subtle pinstripes running across the jersey. 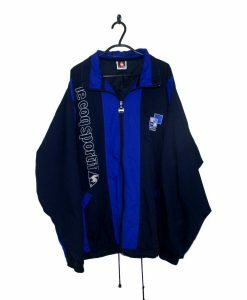 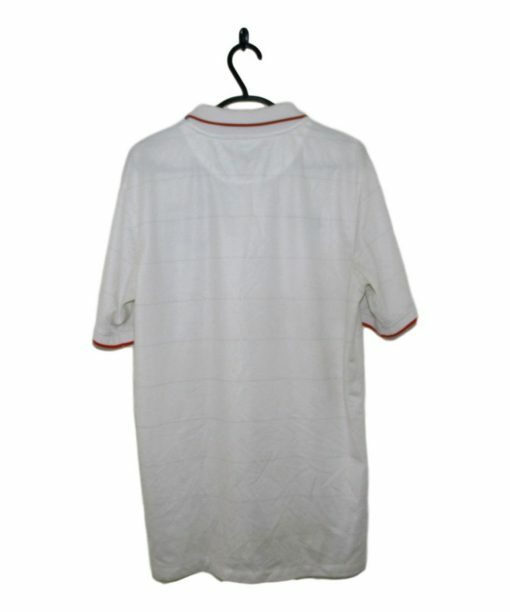 Thin red and blue trim appears on the collar and cuffs. 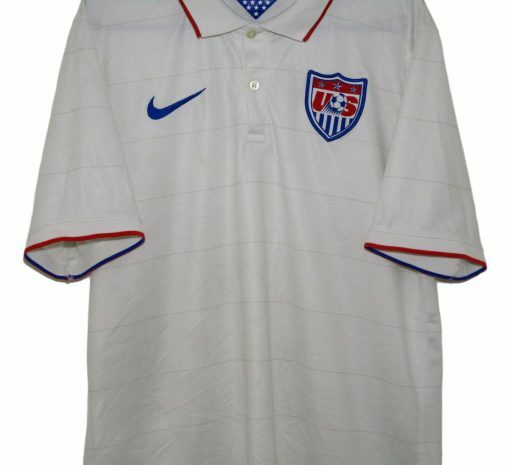 A blue Nike Swoosh is placed on the right breast with the USA badge on the left.